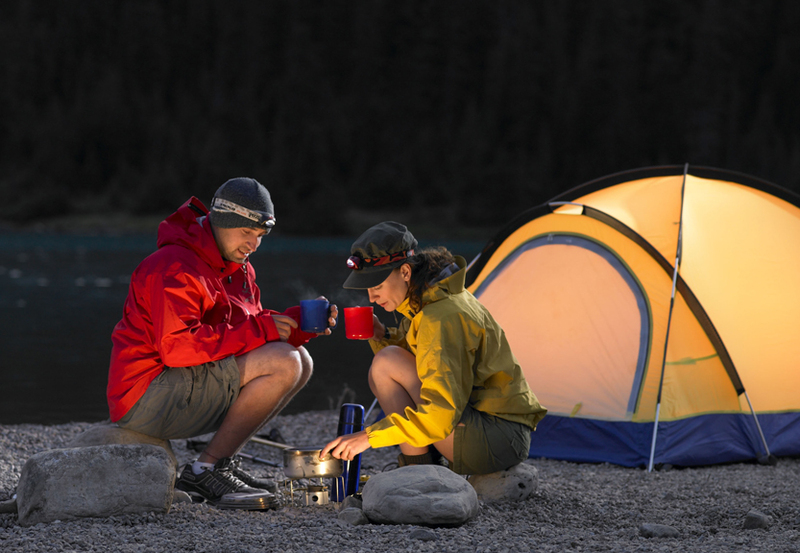 Camping: Rough it in the backcountry away from civilization or set up a tent close to amenities near the Town of Banff. Either way, camping is a wonderful way to experience the Canadian Rockies and get in tune with nature. 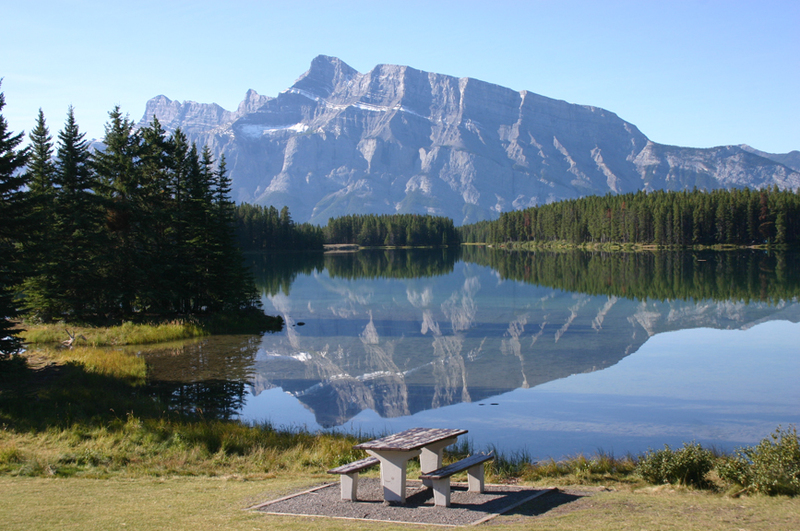 Find out where and when to camp in Banff National Park. Canoeing: Rent a canoe or bring your own to Banff and paddle on our glacier-fed waters. 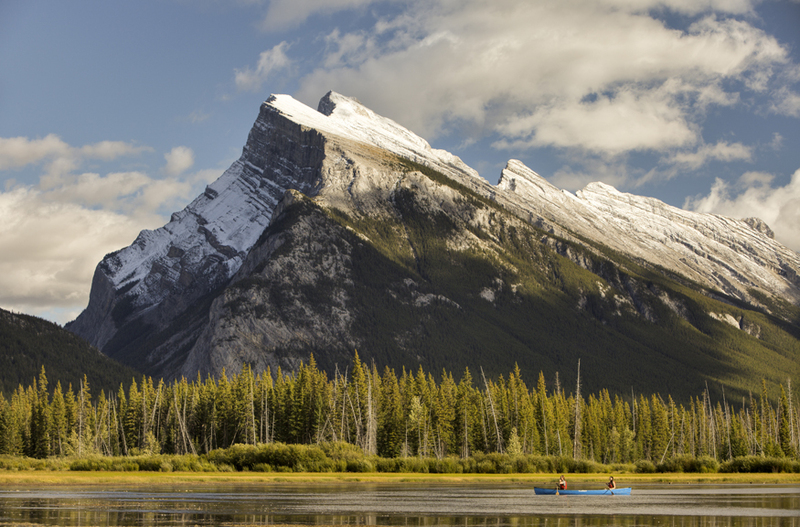 You can get some incredible views from a canoe in some popular spots, like the Bow River or Vermilion Lakes. Cycling: Road bike, mountain bike, townie… we’ve got terrain for it all. 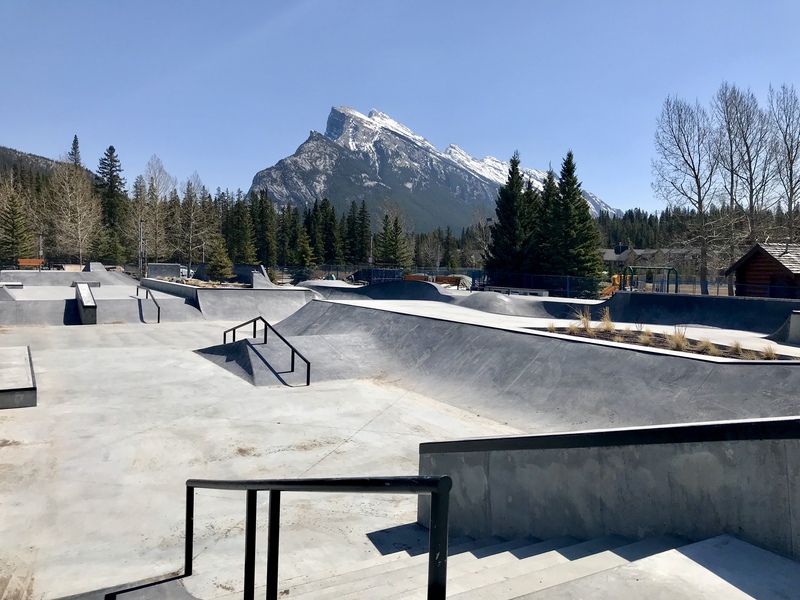 Whether you want to see Banff from the spectacular Legacy Trail or if you want a ride through the forest along the Spray River – or even a leisurely ride on a paved trail – bring your bike to Banff or rent one while you’re here. Fishing: You don’t have to trek into the mountains for good fishing – but it’s kind of fun to do it. 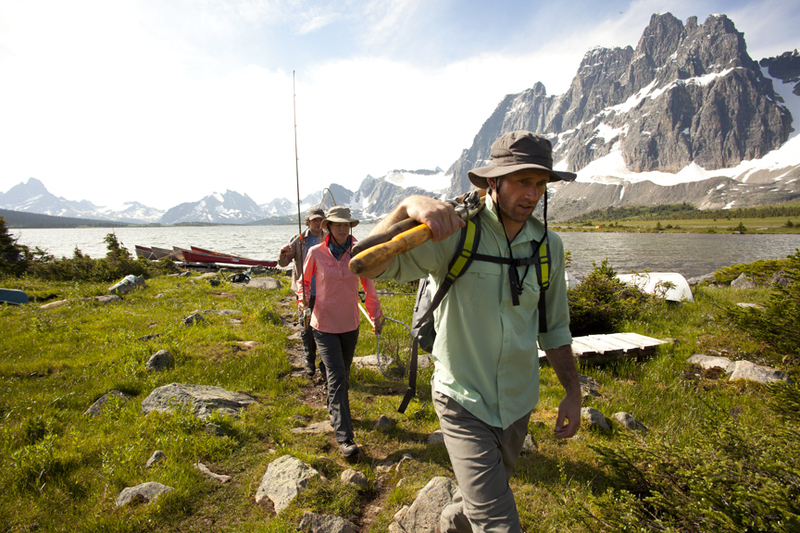 Cast your line in fresh water from the shore or book a guided trip on Lake Minnewanka where local trout anglers can show you the best spots. Golfing: Love golf? Then a visit to Banff isn’t complete without a stop at the Banff Springs Golf Course. 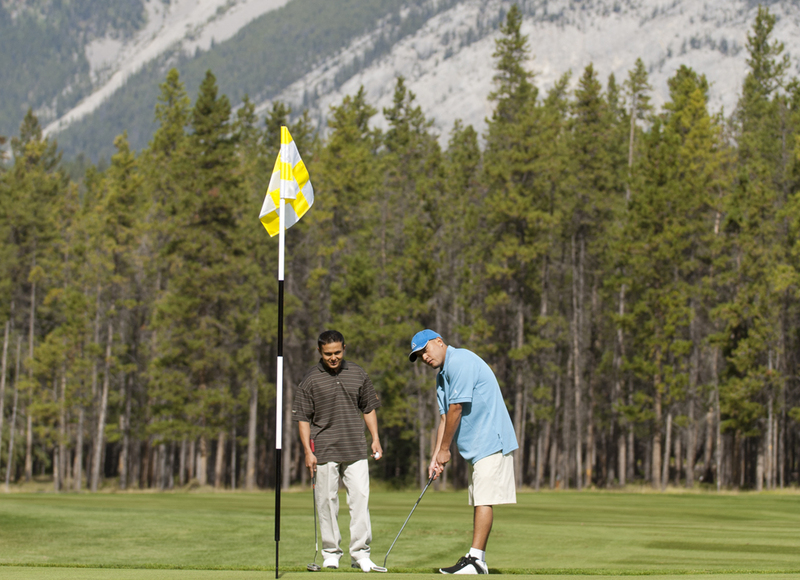 It’s the only course in Banff and was designed in 1928 by the famed Stanley Thompson. 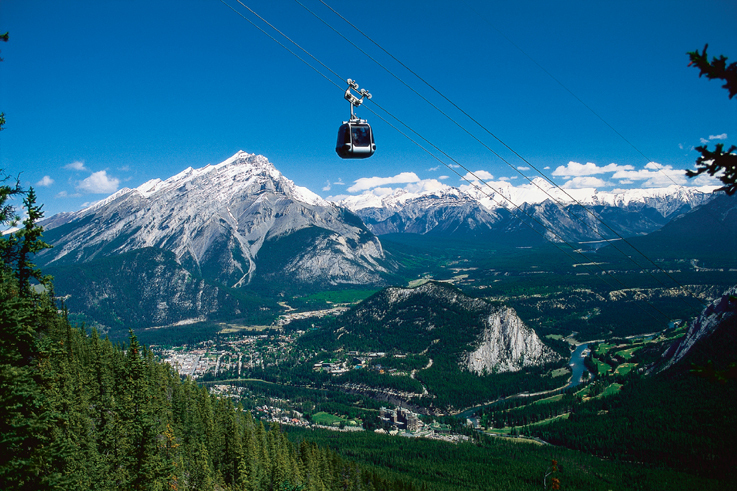 Gondola: Take a ride on the Banff Gondola and explore the top of Sulphur Mountain or check out any one of these popular attractions in Banff. Hiking: A trip to Banff wouldn't be complete without going on a hike in the mountains. In Banff, you can climb to the top of a mountain that looms over town, or you can enjoy a an easy stole through the forest. 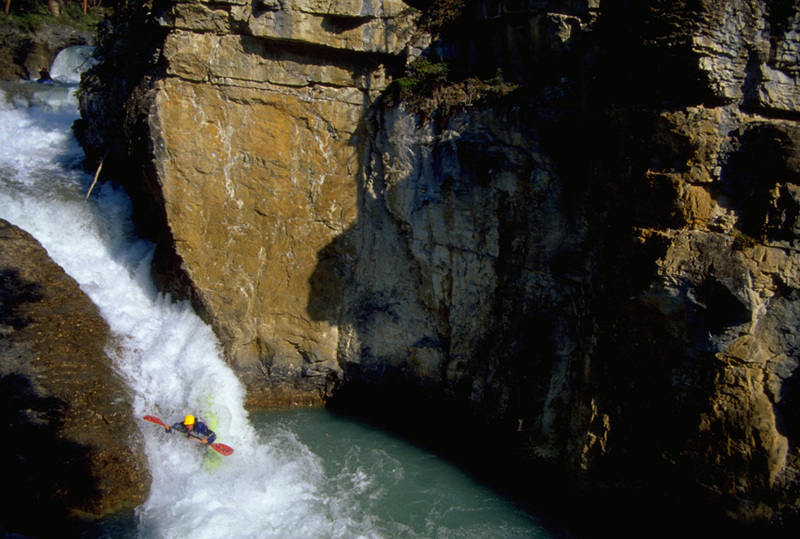 Kayaking: Banff offers a variety of kayaking experiences for all skill levels. The calm waters of Johnson Lake are perfect for the beginner, or you can find Class V+ rapids if you’re an experienced paddler. There kayak rentals available in town. Skateboarding: The brand new skatepark opened in April 2018. Swimming: Our waters are pretty cold, but in the summer they can warm up enough for a swim. There are a few popular spots to take a dip, but if you’re more interested in swimming indoors, The Banff Centre offers public swimming. Tennis: The Town of Banff’s two tennis courts have been recently renovated and are available for use for free. 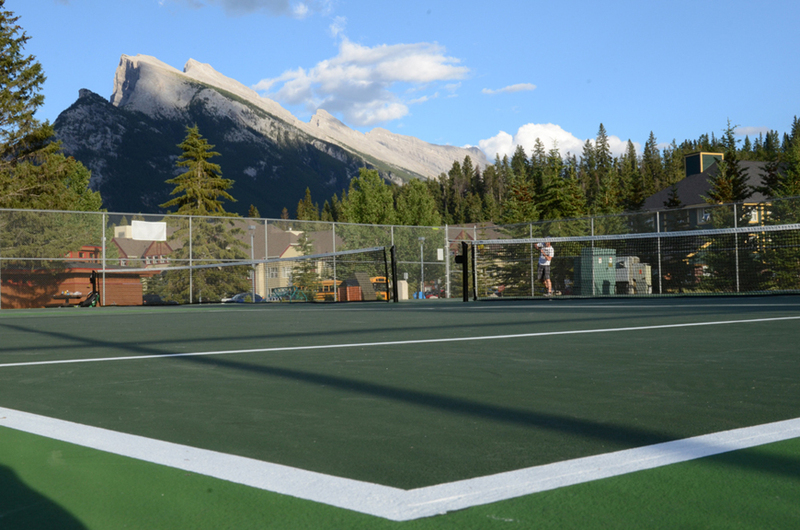 Bring your rackets to the Banff Recreation Grounds to hit a few balls around the court. 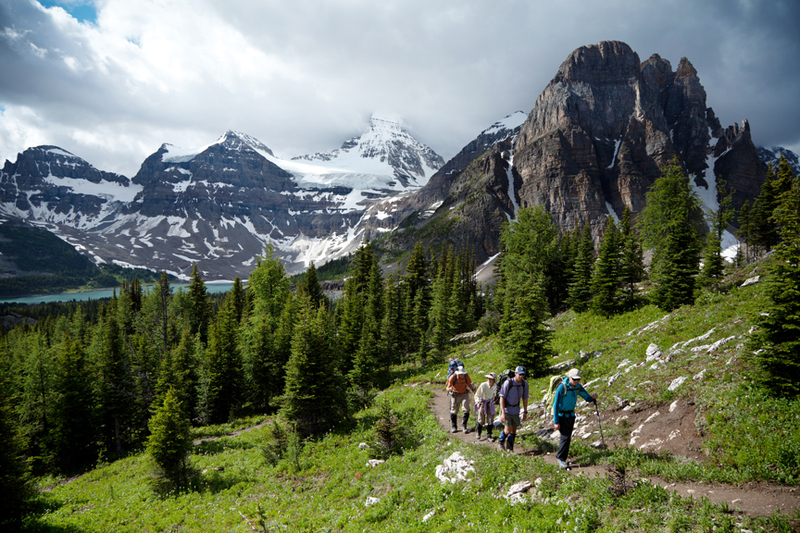 Hiking: Find a great hiking trail and explore Banff National Park. Didn't find what you're looking for? 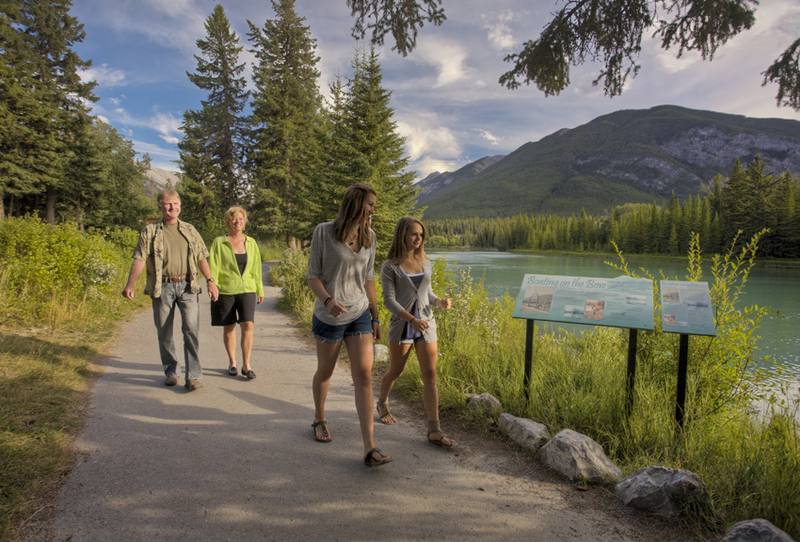 Find out about more activities from Banff Lake Louise Tourism. Book guided adventures such as carriage rides, horseback rides, whitewater rafting and float trips, scuba diving or boat tours.